First it was NBA player Dirk Nowitzki of the Dallas Mavericks and now, just 11 days later it’s Tom Brady of the New England Patriots – both athletes are helping out their respective teams with some cash-flow flexibility in the coming new year. 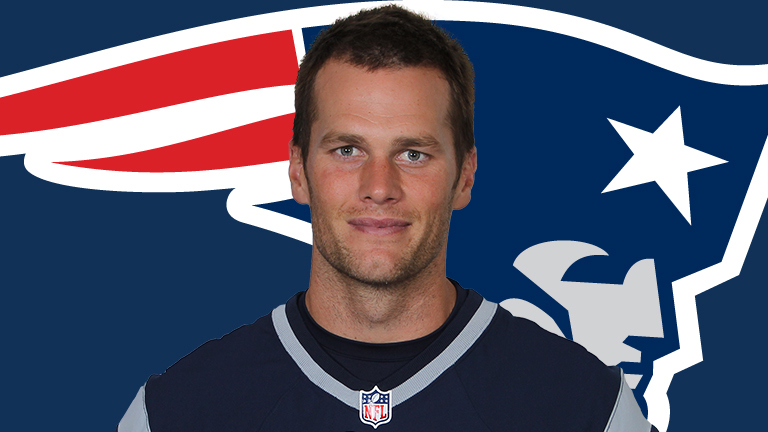 Brady has restructured his contract to give the Patriots an extra $24 million in cash. That amount which was fully guaranteed in his contract for skill, has been converted to only injury. This means that he’s only guaranteed that money if he’s injured. It also means that the Pats can cut Brady without any penalty, making him an unrestricted free agent. Had Brady not done this, the team would have been required to put that $24 million into escrow with the NFL to cover Brady’s salary per league requirements. So this change in his contract gives the team some financial flexibility for off-season negotiations without affecting Brady’s cap numbers. Those tagged for upcoming negotiations with the Pats include free agents after this season – cornerback Darrelle Revis, safety Devin McCourty, running back Shane Vereen, kicker Stephen Gostkowski and left tackle Nate Solder, a fifth-year option. So if the Patriots are getting cash to wheel and deal over the off-season AND getting the right to cut Brady without being required to pay him the full $24 million guarantee, what, if anything is Brady getting out of this? According to an inside source, as part of the restructured contract the team added $1 million to each of the base salaries in Brady’s contract. He’ll now receive $8 million in 2015, $9 million in 2016 and $10 million in 2017. These figures are actually considered to be a “significant bargain” for the team based on market rates. And the other bonus for Brady is that his move hopefully winds up keeping key players on the team who might be lured elsewhere. As a 14-year starter for the Pats, Brady has taken his team to the Super Bowl five times and led them to more division titles than any other QB in NFL history. It’s only in his personal best interests to surround himself with the best players the league can hire. This is a real win-win for everyone involved! Instead of the “we-they” mentality often displayed by individual star talent and team management, it shows a level of mutual respect, trust and professionalism I’d like to see more often in all professional sports.